Summer is upon us, and that means swimming, sun bathing, Pina Coladas, and not to mention Boardwalk events! This past weekend Artemix was featured at the Nations BIGGEST parade! Located in Coney Island, Brooklyn, NYC, If you like to sparkle, shine, dress in aquatic colors, and be an absolute Sea Goddess then you should totally hit up the Mermaid Prade next year. Thousands of Merpeople gathered together to show off their incredible fish scales and tails, voluminous blue and green hair, and glittery skin. Oh and let's not forget the little Shell Tops! Those are always a fun time LOL! 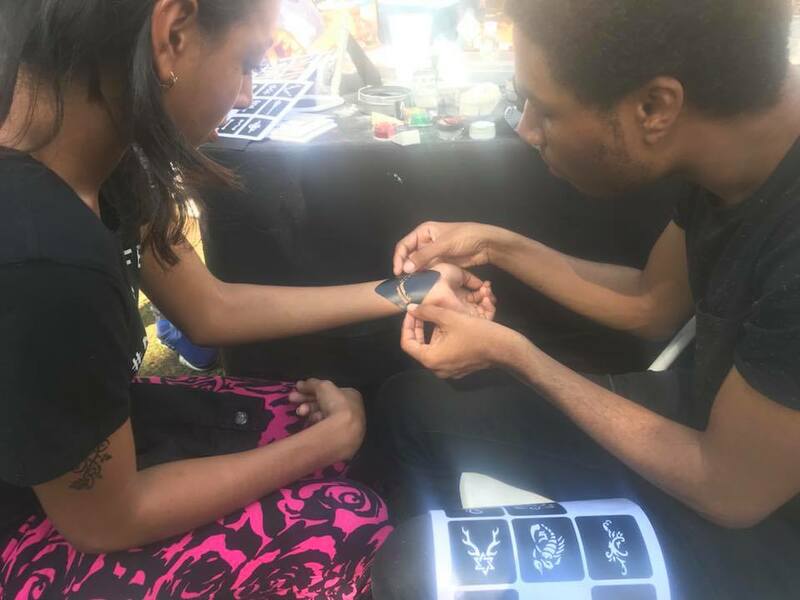 There were tons of incredible activities and one of them was Naked Body Painting! Impactful, and Influential Body Painter and Artist- Andy Golub painted people who wanted to be painted like mermaid royalty. 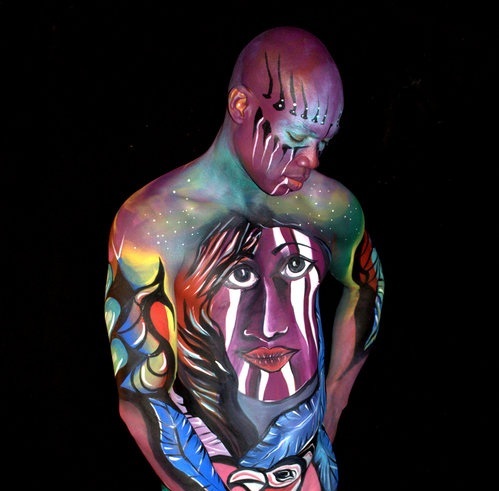 Naked Body Painting is a self expressive art form that has been a huge topic of debate and has come a long way in terms of acceptance. Andy Golub is the center of this movement. 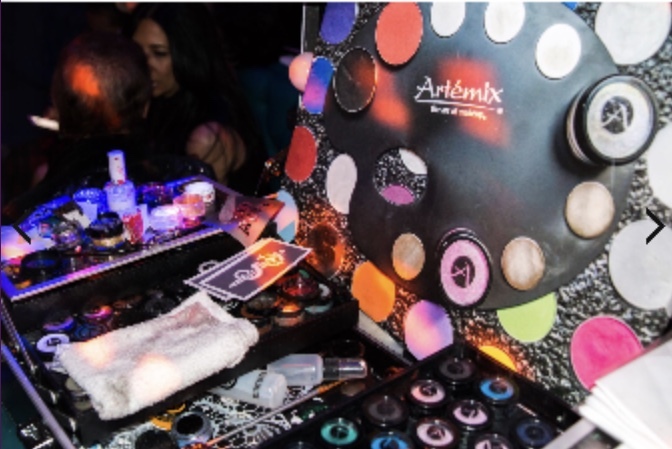 At the Mermaid Parade, Andy and other artists painted models using The Artemix Palette! We were delighted to see they LOVED our Magnetic Tool. We also sampled Makeup Forever's new highly pigmented Color Cream for the artists to try out and use! They absolutely LOVED it! 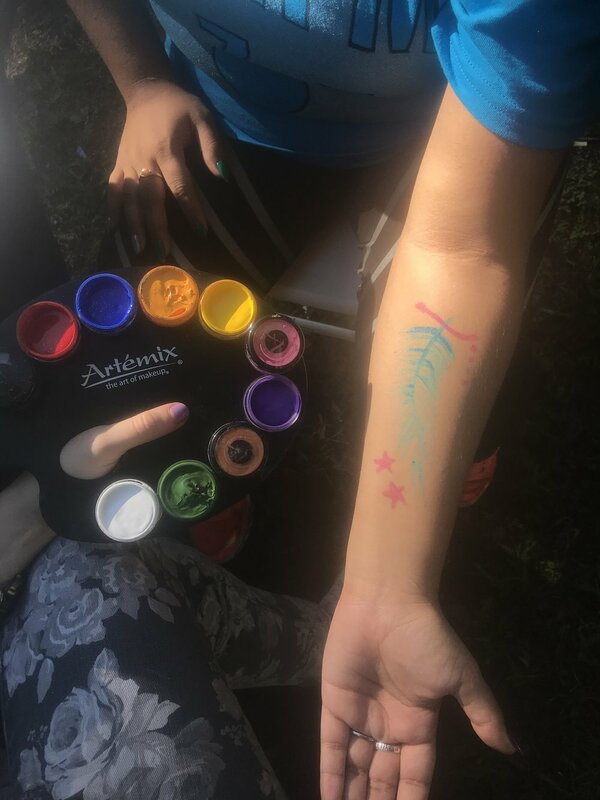 During the event, our artists scoped out the parade and even found an AMAZING glitter gel supplier called Elektra Cosmetics! From this incredible find we have immediately started using this chunky glitter gel at parties taking glitter to the next level and causing commotion in the body art world! Overall The Mermaid Parade had become a day that is etched into the history of Artemix. This is only the beginning Artemix fans. We have a big surprise for you. Stay tuned for our next blog post for the big reveal!